Joe Gibbs Racing (JGR) announced today that Auto-Owners Insurance has signed a multi-year agreement to serve as a primary sponsor of Martin Truex Jr.’s No. 19 Toyota Camry in the Monster Energy NASCAR Cup Series. 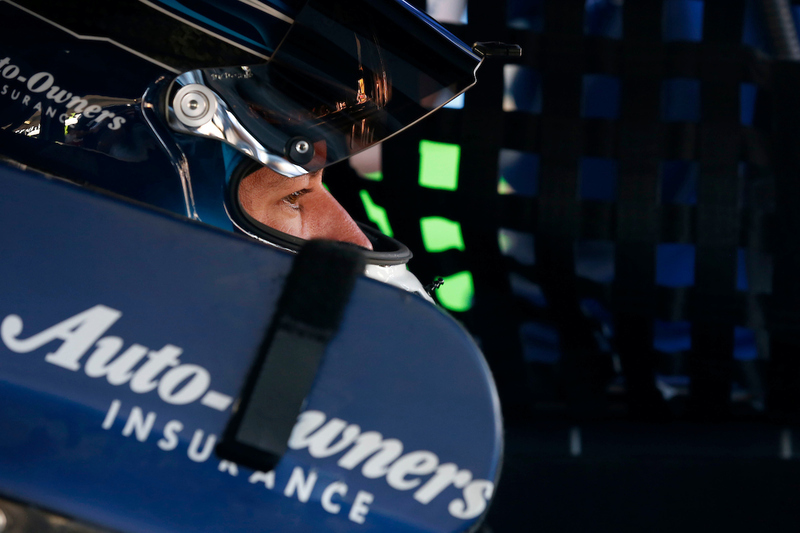 Auto-Owners Insurance, one of the nation’s largest insurers writing more than five million policies, joins JGR after a successful three-year partnership with Truex that has resulted in victories each season. Truex will pilot the No. 19 Auto-Owners Insurance Toyota Camry in eight races this season with the first coming at Bristol Motor Speedway on April 7, 2019. Auto-Owners is based in Lansing, Mich. and offers multiple lines of insurance, including life, home, auto and business to customers in 26 states. In addition to supporting Truex on the track, the company has also become a key partner supporting the Martin Truex Jr. Foundation through multiple initiatives such as “Ride With Martin”, a fundraising program started by Auto-Owners that allows company associates to have their names placed on the hood of Truex’s race car in exchange for a donation to the Martin Truex Jr. Foundation.